“The month of March brings on our first ever Defender Alumni Challenge. 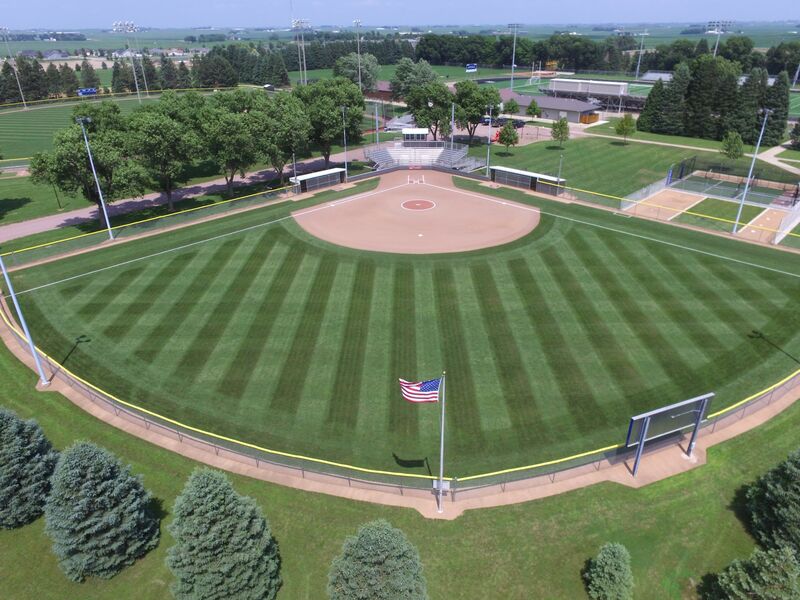 This is a fantastic way for alumni to contribute and connect with the current players in the Dordt College Softball Program. This challenge is aiming to reach alumni near and far across the nation and keep them connected with what is currently happening in the program. As we continue to pursue and live out the Defender Way in the softball program, your gift will enable us to continue to expand our reach and impact as a program and as a college. 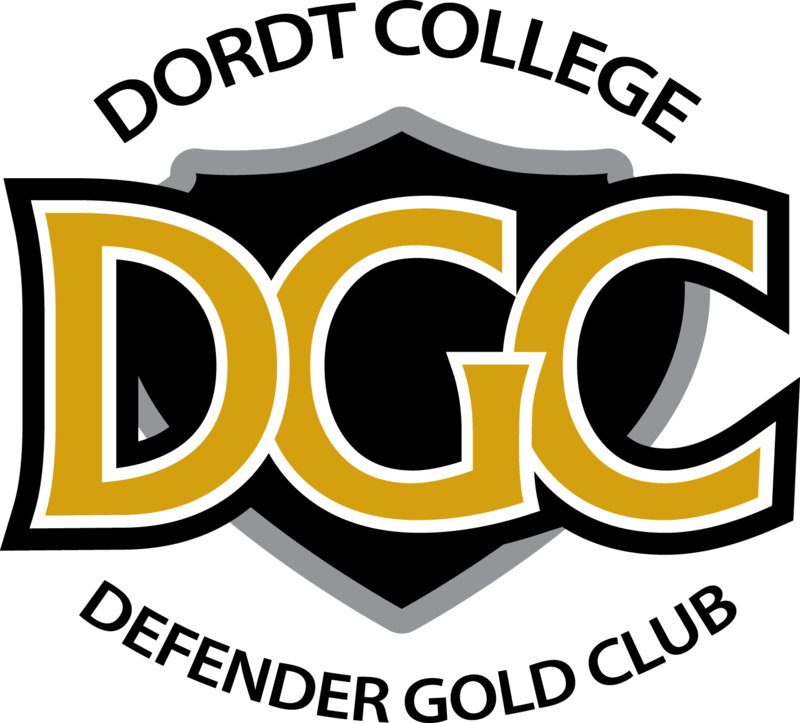 It is our hope that as student athletes graduate from Dordt College they may see how a Dordt College education, combined with their experience in athletics, has prepared them and helped them grow as Kingdom citizens. We are beyond grateful for the alumni that have paved the way to where our program is blessed to be today! The funds raised from this Alumni Challenge will support scholarship and new gear and equipment that is beyond the scope of our normal budget allotment.